Can we talk about how long it's been since I've done a nail post? Too long. Far too long! 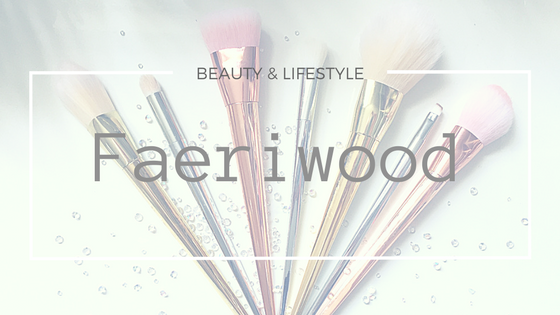 Well wait no more because I have the cutest little product to show you! I picked Le mini macaron in Sephora. 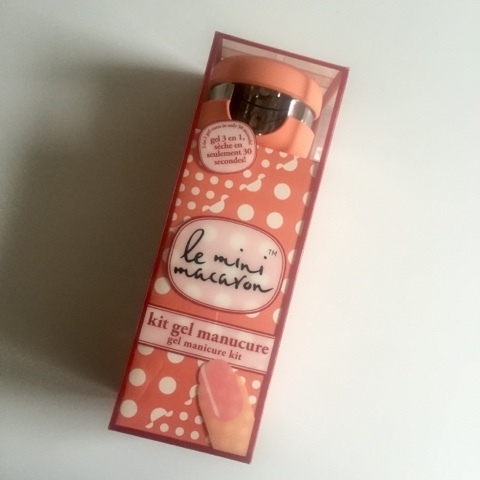 It was clearly over priced at around €30 but completely irresistible to my gel obsessed self (hey, it's sort of my job so I have an excuse) especially in my Sephora daze where I went into shove-everything-in-the-basket mode. The kit comes in 4 colours, I chose peach because I love saying le péché in French and I LOVE the colour peach. 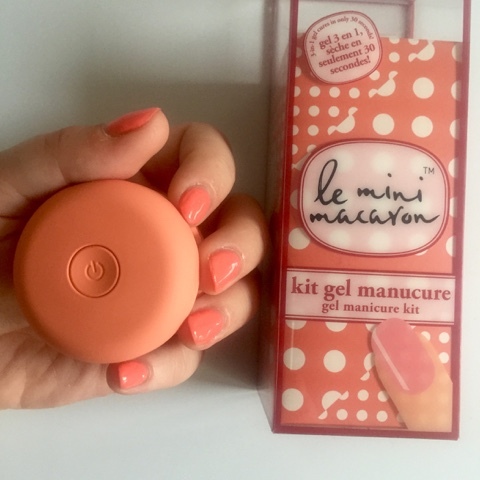 It's the cutest little kit that comes with a usb cable, a little nail file and a cuticle pusher as well as some remover wipes and a European plug. The latter two remain completely unused. In Sephora itself you can buy stand alone polishes in a huge assortment of colours but to be honest, I wouldn't buy these polishes again. Single step UV polishes (no base or top coat needed) sound great but there is no longevity here and they peeled away easily within a day or two even when I added extra layers for stability. I also tried using a dehydrator and primer from my kit but it didn't help the polish adhere to my nails. If you do you purchase this I would recommend investing in a dehydrator, the polish reacts quite badly to any oil on the nail bed so you need to thoroughly prime the nails before use to get more than an hour out of your manicure. I don't care though. No matter how hard I try I cannot hate this kit because it looks like a macaron and is completely adorable! I'll happily admit that this was an aesthetic purchase. Yes, I've wanted a single nail curing lamp for quick touch ups and personal use for a while so for that reason it suits my needs but so what. It looks like a fricken macaron! I'll just stick to using my trusty Gelish polishes with it instead whilst I investigate other single step brands. They are out there and one of them is bound to work! DID I MENTION IT LOOKS LIKE A MACARON? ?